A selection by his daughter, Candida Lycett Green, taken from over 40 years of John Betjeman's writings about buildings, townscape and landscape. They appear together with appreciations of writers, artists and architects, ranging from Evelyn Waugh and Pugin to T.S. Eliot and Jacob Epstein. 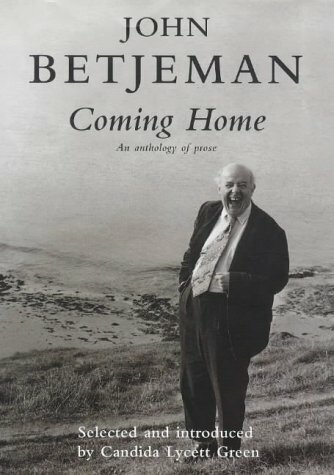 JOHN BETJEMAN (1906-84), Poet Laureate, was not simply one of the best loved English poets but also one of the best loved Englishmen of the twentieth century. In his lifetime his popularity and influence as a prose writer, journalist, public speaker and broadcaster easily matched the delight inspired by his poetry.